We're pround to announce that Space Coast Kibble Kitchen (SCKK) and Hospice of Health First’s Bright Paws program today announced that the two non-profit pet food banks will be working together toward the common goals of providing donated food to Brevard County pet owners who are struggling financially to keep their pets. 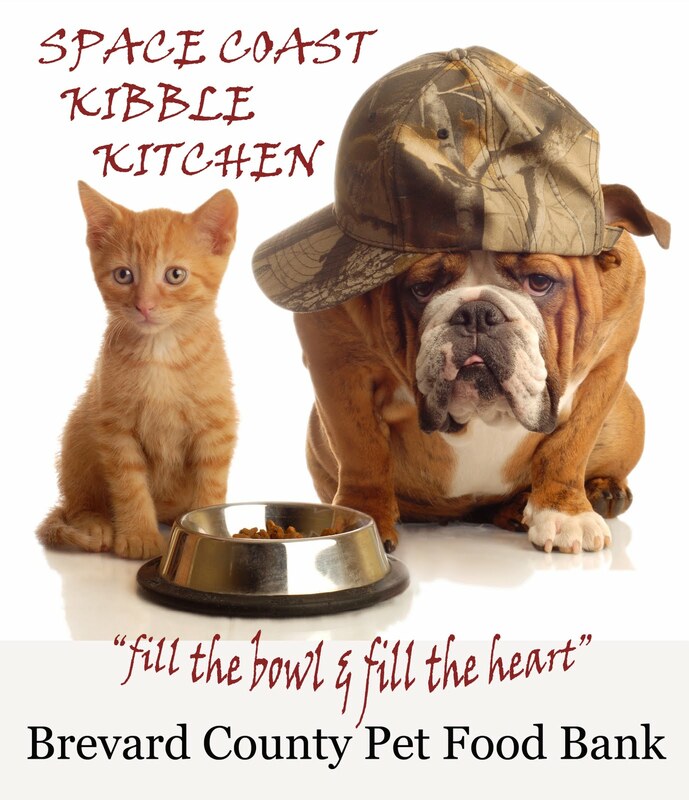 Space Coast Kibble Kitchen is Brevard County's newest pet food bank; Bright Paws Pet Food Bank is a project associated with Brevard County's Hospice of Health First's Bright Star Center for Grieving Children & Families. "We're extremely pleased to work with Space Coast Kibble Kitchen," said Cynthia Koppler, Bright Star Center Program Administrator. "Since we began over a year ago, Bright Paws Pet Food Bank has given out more than 30,000 pounds of free pet food and helped more than 500 residents. As the economy continues to languish, we need more assistance to continue to help Brevard County citizens keep their much-loved pets. By partnering with Space Coast Kibble Kitchen, we now have even more support to help local residents feed their pets." Bright Paws and Space Coast Kibble Kitchen are sustained completely by financial and resource donations from individuals, schools, and corporations (including local businesses, grocery/pet food stores and pet food manufacturers). Together, Space Coast Kibble Kitchen and Bright Paws will hold a fundraiser and silent auction on Friday, June 25 from 4pm-7:00pm at Fishlips Waterfront Bar & Grill, located at 610 Glen Cheeck Drive in Port Canaveral. 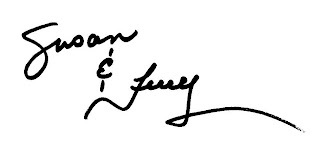 This event will help raise monetary and pet food donations to sustain the pet food banks. The event will include live entertainment, happy hour, a silent auction and raffle tickets for donated gift certificates, products and services from area restaurants and businesses, including Fishlips, Applebee's, Golden Corral, LongHorn Steakhouse, Outback Steakhouse, The Melting Pot, Amici's Italian Restaurant in Suntree, Bonackers Seafood in Indian Harbour Beach, Wassi's Meat Market in Melbourne, a free blog design creation for your business, linked to your social networking sites from Socializing Your Business in Indialantic, a custom driftwood mirror from The Shore Life Collection in Indialantic, a gift basket loaded with fresh, hand-made bath and body products from Yummy Suds of Melbourne Beach, a gift certificate from Panache Hair Studio in Melbourne, a facial from Brevard Plastic Surgery & Skin Treatment Center in Melbourne, a gift certificate from Lather Lounge Hair Studio in Rockledge, a nautical, framed painting from Angela's Furniture in Melbourne, a haircut by Sandy Clark at Transformations Salon & Day Spa in Melbourne, and hand-crafted granite kitchen cutting boards from Stone House Granite, Inc in Melbourne, in addition to many other great donated products and services from local businesses. Bright Paws and Space Coast Kibble Kitchen pet food banks distribute free pet food on the second Saturday of every month at Hospice of Health First, 1900 Dairy Road, Melbourne, from 10am until supplies run out. The next two food distributions will be on July 10 and August 14. The volunteers assisting with the Bright Paws Pet Food Bank distribution are teenagers who participate in the Health First Bright Star Center program, a specialized community resource for children and their families who have experienced grief and loss. The Health First Bright Star Center program encourages the expression of grief experiences verbally and through creative, positive play within a peer group setting. As these young people struggle with their own personal losses, this project provides a way for them to help others in the community, which in turn helps with their own emotional renewal. Please come to this event and help contribute to saving our local pets.